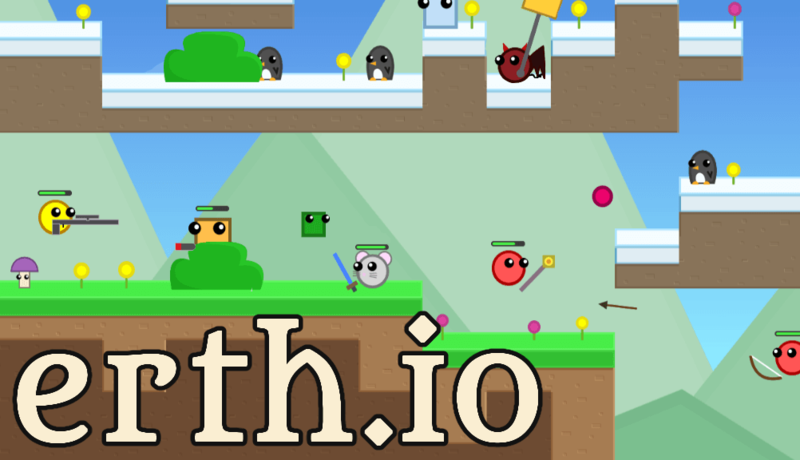 Erth.io | Play Erth.io free on iogames.space! Can you become the strongest adventurer on erth? 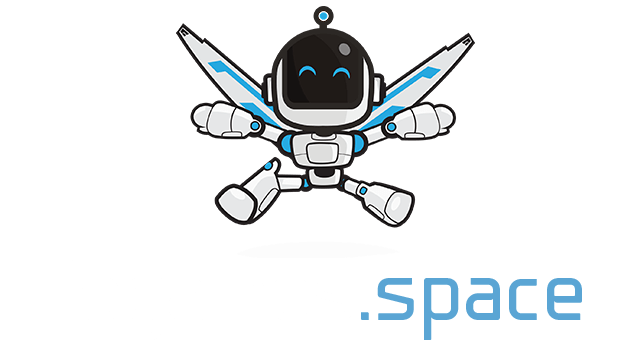 Find out by playing this exciting and unique platform fighter! Collect flowers, slay monsters, and beat up enemy players as you fight to stay at the top! The controls are simple - jump right in and get started! Try to stay away from other players until you get to level 15, where you can pick a more powerful job. Monsters are always be a good way to rack up some experience to level up. But, killing other players will always be the fastest way to get to a high level! Higher levels don't get *that* much stronger than low levels. If you see a high level guy with low HP, try to kill them to get a ton of EXP!